You are here : Home > News > Is Allegro Train Safe? 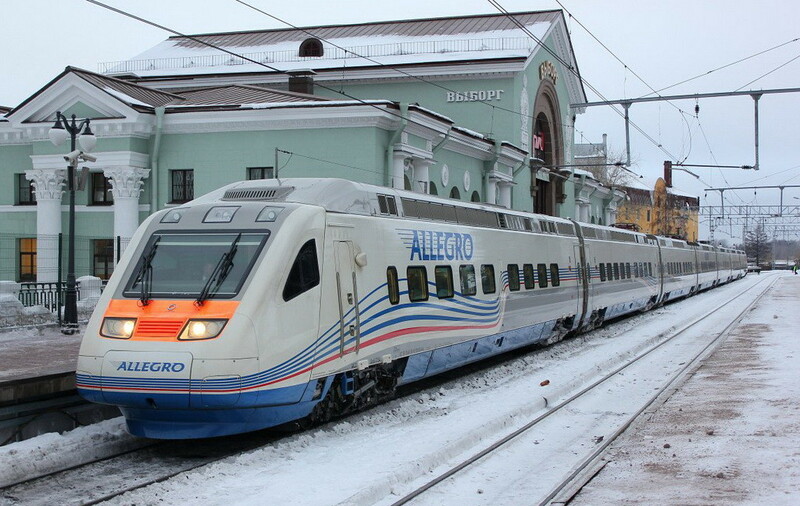 Local media reported that Allegro train operating between Helsinki and St. Petersburg was recently again delayed, this time for 57 minutes. The reason of the delay is a breakdown of rolling stock on the Finland’s territory. Passengers were transferred to another train. Being delayed or broken or something else bad has become a sad habit of Allegro since the launch of the operation in 2010. For example, in January there were minimum three accidents with Allegro that caused 1-2 hours delays. So the latest one was fourth in 20 days. Totally, we counted more than 20 accidents, sometimes passengers due to delay and late arrival after the closure of metro were transported to their homes by buses. Interestingly, that the main reason declared to put into operation a high speed train between St. Petersburg and Helsinki (400 km) was a reduce in travel time from 5.5 hours to 3.5. But often delays which have been occurring repeatedly significantly reduce this advantage let alone other inconveniences. The train’s services are crucially dependent on electricity supply, which is to say, the absence of power results in closed toilets, absence of heating etc. Not a pleasant thing in the winter. So far the accidents have gone without any injuries among passengers and personnel, and we hope this will go in the same way, though some concerns regarding safety issues can’t help occurring. For the moment, our advice here is to plan your trip by Allegro with a possible delay in sight and not to drink much before departure. Also read our article Allegro Train Suffered From Biggest Problems In Its History.